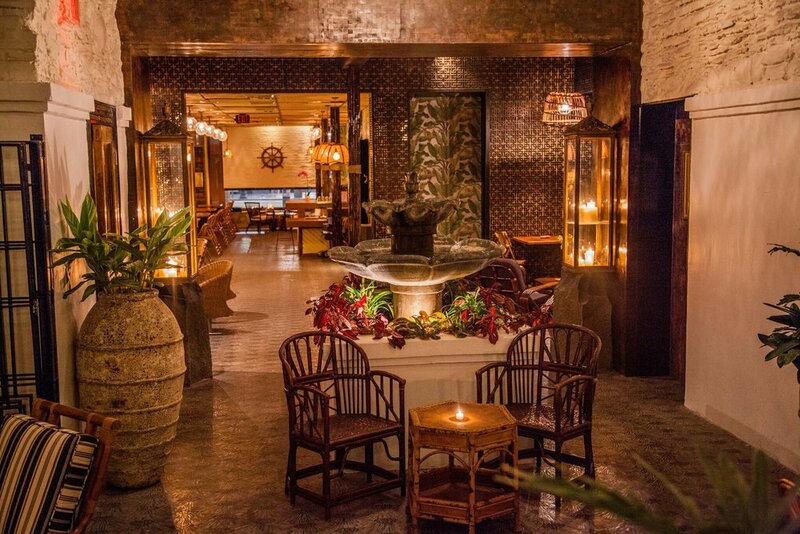 LONO Hollywood invites you to join us in our urban oasis, away from the hustle and bustle of Hollywood Boulevard. A curated adventure awaits the intrepid explorer in all of us in this classy homage to the escapist drinking palaces of yesteryear. "The 10 best bars in l.a."
"the most beautiful l.a. restaurants of 2017"
"Just a Dazzling Tiki Bar From the Melrose Umbrella Co. 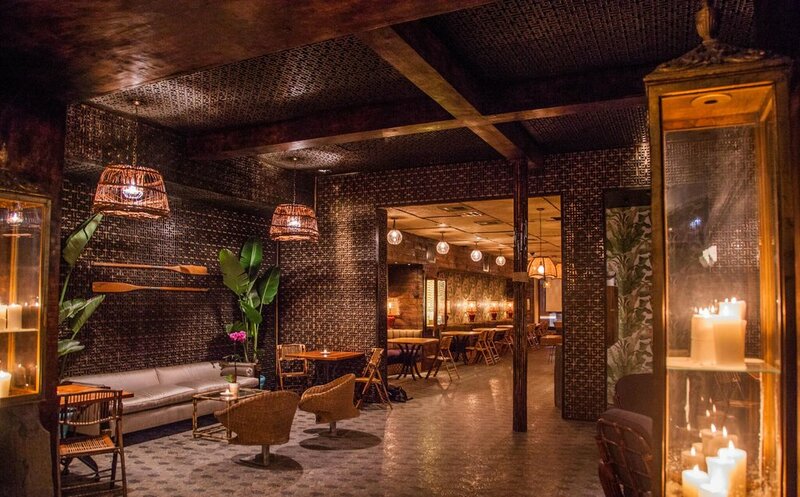 Crew"
"these tropical tiki bars are the perfect summer hangout"
"The Tiki Gods Align at Lono, Hollywood’s Latest Drinking Den"